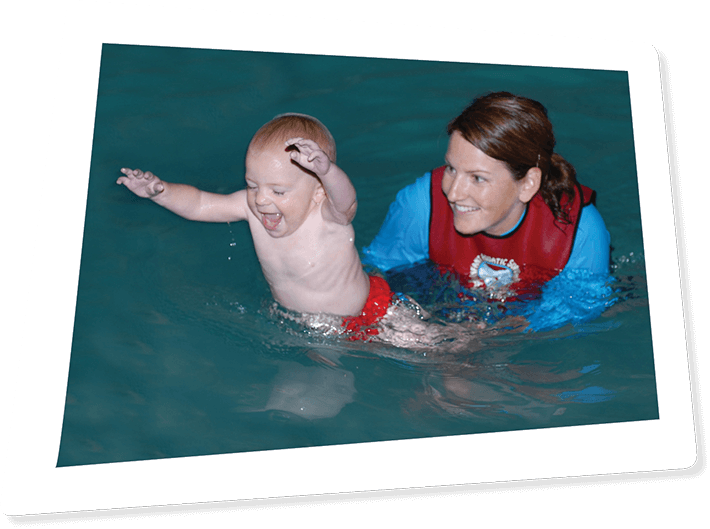 Premier Swim Lessons for Children 6 Months & Up! 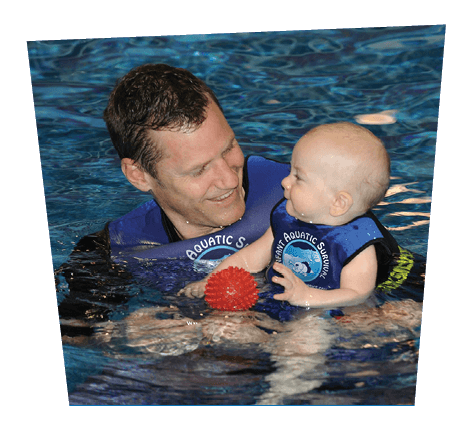 The Infant Aquatics Network is comprised of 100 certified survival swim instructors from around the world, teaching self rescue swim lessons to infants, toddlers and young children using the swim-float-swim method. 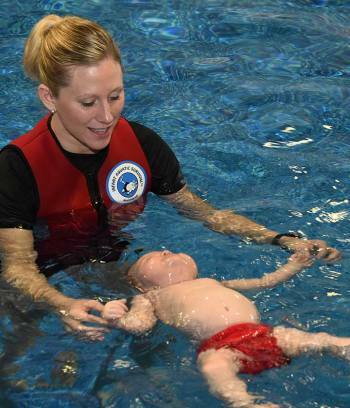 With unparalleled training, our instructors are uniquely qualified to teach your child to swim and survive a water accident. 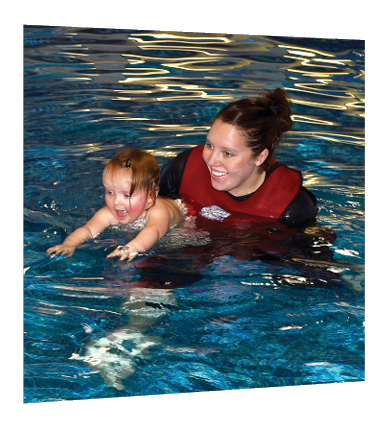 Explore our website and Discover the Difference our swimming lessons can make in your child’s life. 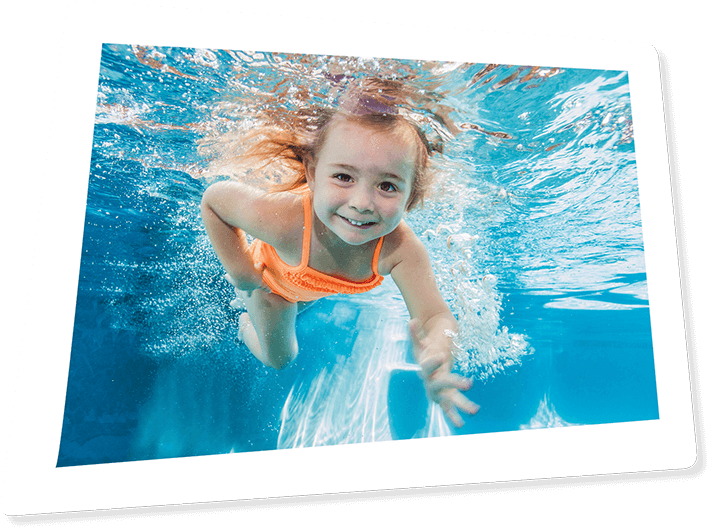 Results in WEEKS, Not YEARS! 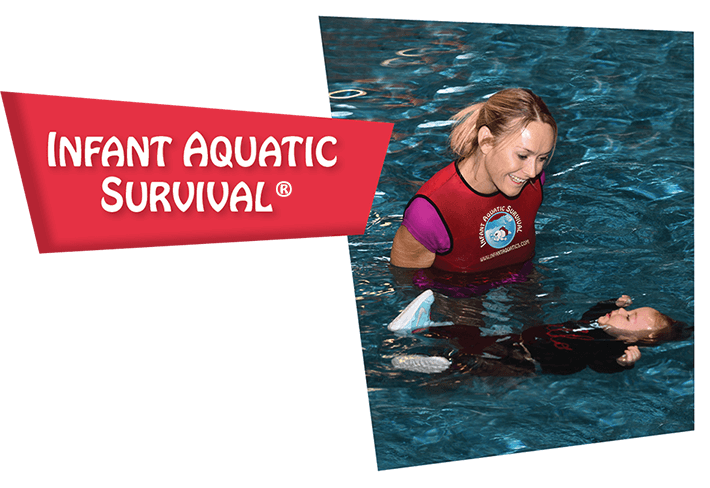 Our proven method will equip your child with the survival swimming skills required to safely enjoy the water. 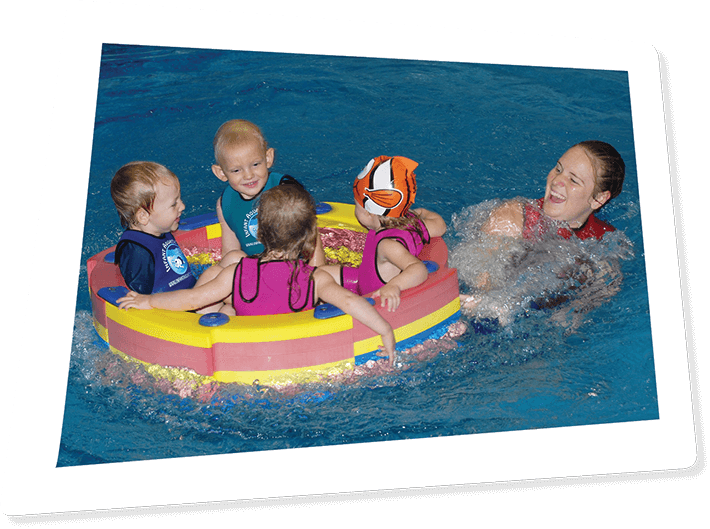 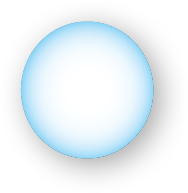 Teaching Kids to "SWIM•Float•SWIM" and More! 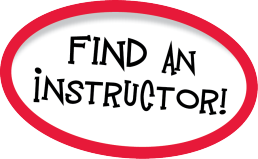 Looking For a Fun & Rewarding Career? 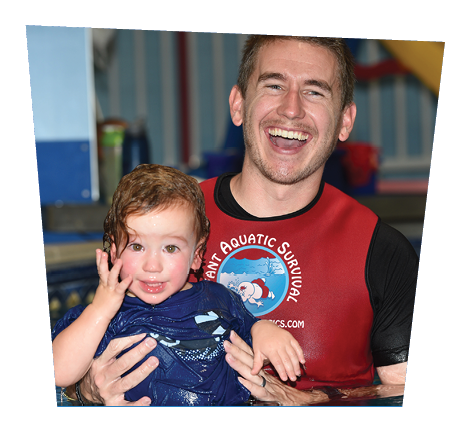 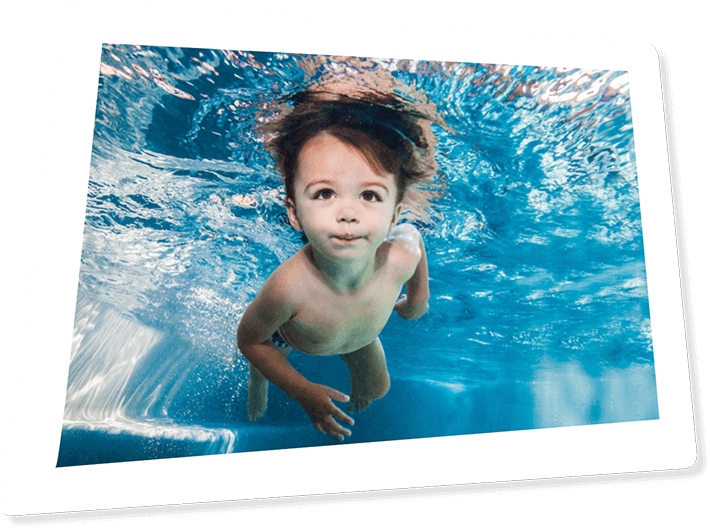 Become a certified Infant Aquatics℠ Instructor and join the team that makes a difference in the lives of children around the world by teaching kids to SWIM•FLOAT•SWIM!℠ and more! 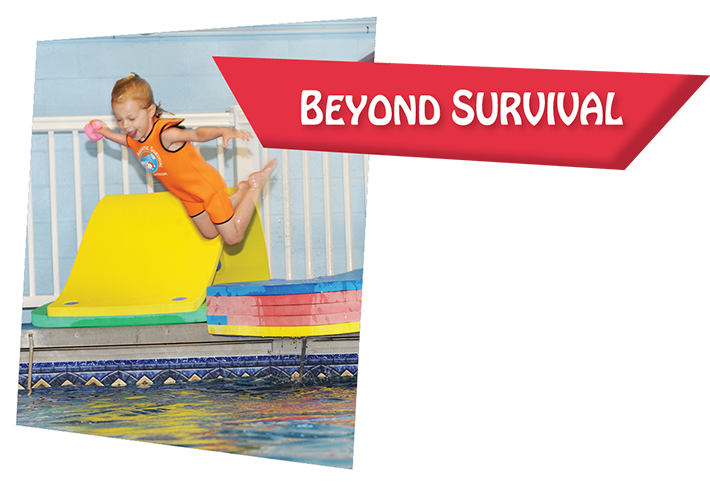 Make the commitment today to teach kids valuable water skills that will last a lifetime.